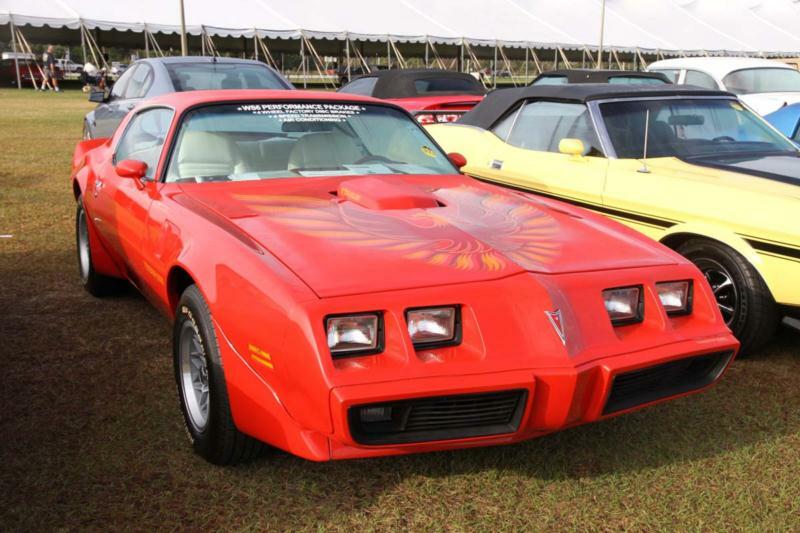 General Motors' sensational F-body restyle for 1970 fit the Trans Am to a T, and the same basic look — announced prominently up front by a rearward-facing “shaker” hood scoop — stuck around up through 1981, gaining additional fame thanks to appearances in Burt Reynolds' Smokey and the Bandit movies. 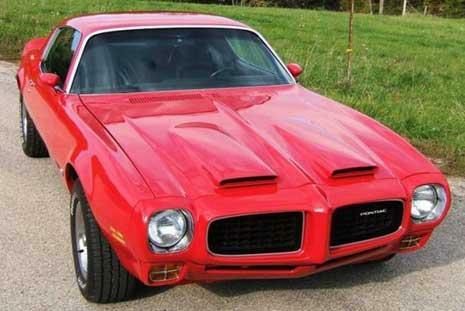 Pontiac's big 455-cid V-8 was the sole power source from 1971 to 1973. 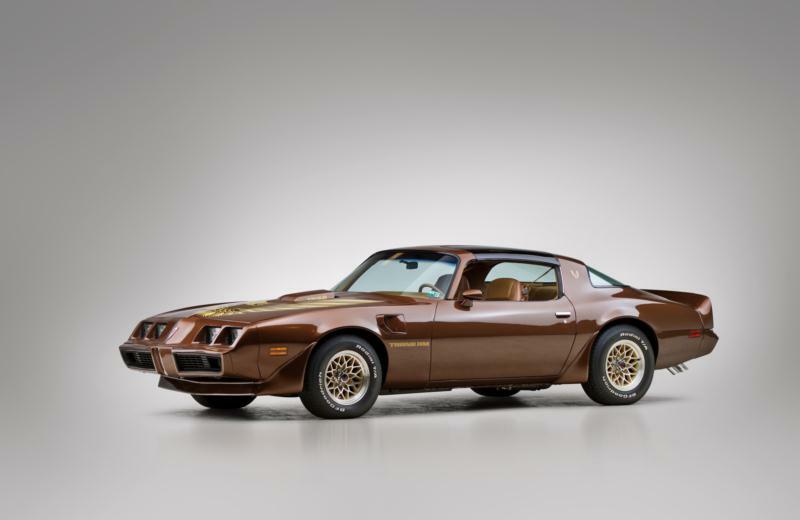 Considered by many to be Detroit's last great muscle car of the ’70s, the 455 Super Duty Trans Am was built for both 1973 and '74. Output for the emissions-legal 455 Super Duty V-8 was 290 horsepower. 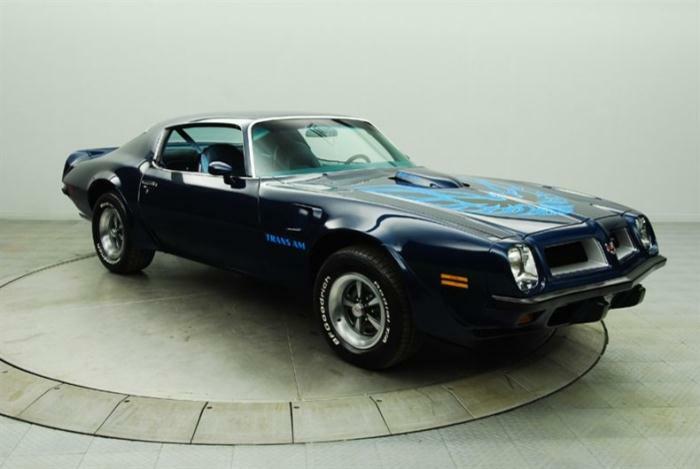 A black-only Limited Edition Trans Am was released in 1976 to mark Pontiac's 50th anniversary. 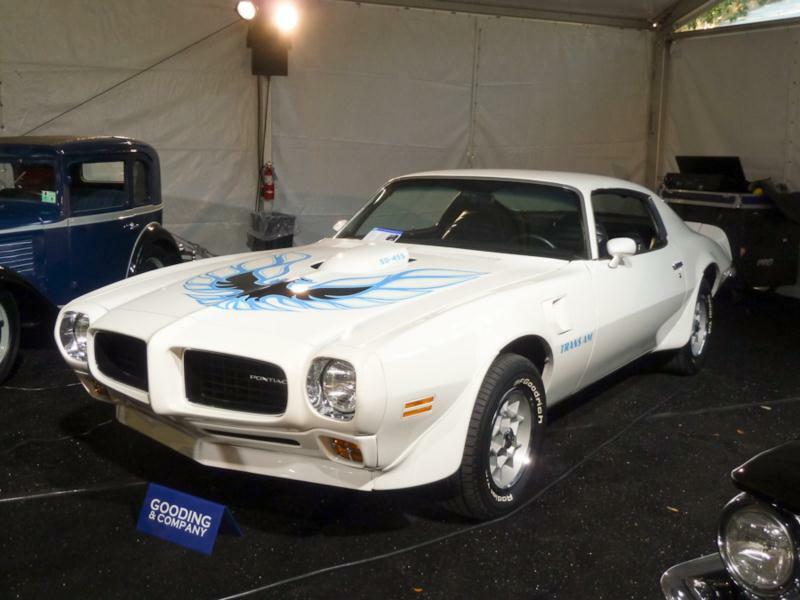 Another exclusively black Trans Am debuted in 1977 wearing a “Special Edition” tag, and rectangular quad headlights also debuted that year. 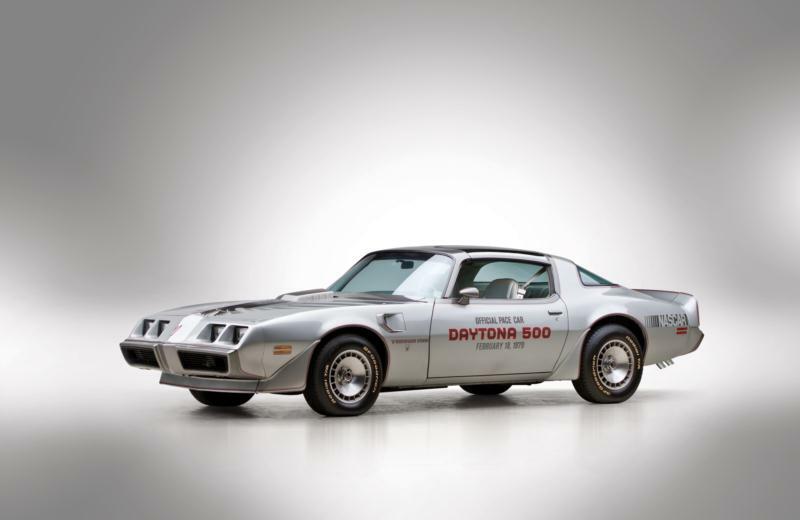 A 10th Anniversary Trans Am was predictably marketed in 1979, and an Indy Pace Car replica followed in 1980 with a turbocharged 4.9-liter V-8 and a special hood sans shaker.